The FDA has banned India’s largest drugmaker Ranbaxy from producing and distributing drugs for the US market from its Toansa facility in Punjab. The agency said there had been “significant” manufacturing violations at the facility. The FDA alleged that staff had retested materials after those items had failed initial tests “in order to produce acceptable findings”. 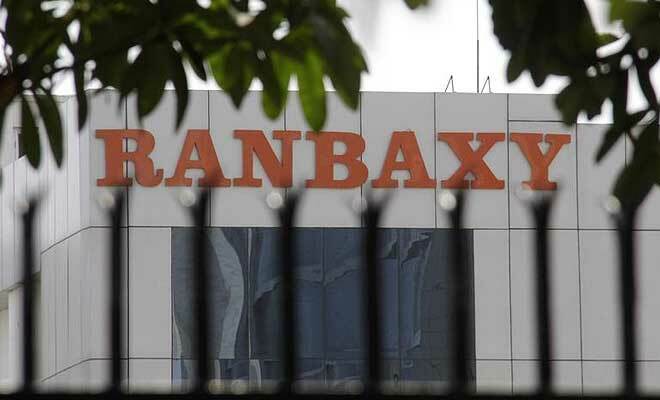 Other Ranbaxy units have also come under scrutiny by the US in the past. The FDA has previously banned products from the company’s facilities in Paonta Sahib, Dewas and Mohali. “We are taking swift action to prevent substandard-quality products from reaching US consumers,” Carol Bennett, acting director of the FDA’s Office of Compliance, said in a statement. Ranbaxy said in a statement that it had “voluntarily and proactively suspended shipments” from the facility to the US after it received the inspection findings earlier this month. “This development is clearly unacceptable and an appropriate management action will be taken upon completion of the internal investigation,” said Arun Sawhney, chief executive of Ranbaxy. Ranbaxy’s shares fell as much as 20% on the FDA ruling.